The approval followed steps undertaken by the commission, in relation to a Constitutional Review Commission’s report of 2011, to establish a long-term national development plan that will ensure continuity in governance even in the midst of change of government. 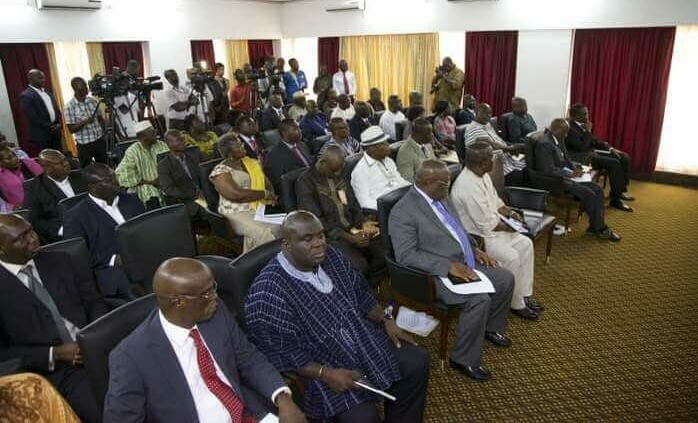 The two political parties endorsed the National Development Policy framework during an interaction with executive members of the National Development Planning Commission in Accra. The interaction formed part of the NDPC's consultations with former Presidents Jerry John Rawlings and John Agyekum Kufuor, all political parties and other democratic bodies on the 40-Year National Development Policy Draft. Alhaji Ahmed Ramadan, the PNC National Chairman, said the party found the move by the commission a good one that needed the support of everyone, irrespective of one’s political ideology. He explained that it was important to consider the plan because it would ensure continuity in governance and would help the country to progress, hence the party’s support for the plan. The PNC General Secretary, Mr Bernard Mornah, said it was important that the country revisited the era of development plans to shape the destiny of the country. He said the party wanted the framework to be part of the demands of the Constitution so that the contents would be binding on all political parties. The First Vice Chairperson of the party, Hajia Adjara Aliu Mensah, asked the commission to consider measures that could make it possible for a government to be prosecuted "if it turns a blind eye on clearly stated development projects that should be implemented." The Leader of the GCPP, Dr Henry Lartey, assured the NDPC of the party’s full support and commitment to the plan. Dr Lartey said GCPP was a pluralist party that supported both capitalism and socialism; therefore the party was ready to support any step that would promote national cohesion and development. “I am looking forward to seeing a policy framework that would support all-inclusive governance,” he added. The GCPP 2012 Vice-Presidential candidate, Mr John Amekah, asked the commission to ensure that there was a legal backing to the plan to ensure that leaders of government operated within a certain range so that they did not abuse the demands of the plan. He, however, noted that his party believed that the solution to the development problems of the country was ‘domestication’, a system where the natural resources and raw materials would be used to the advantage and growth of the citizens. 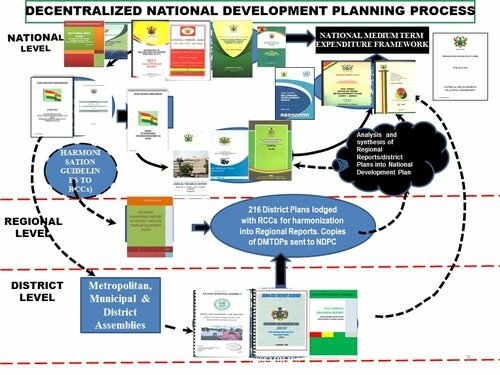 The NDPC Director General, Dr Nii Moi Thompson, told the parties that the long-term national development plan, which was expected to span 40 years from 2018 to 2057, would be flexible enough for any government to draw up its own medium-term plans towards achieving the vision and goals of the plan which are based on the Constitution, especially the Directive Principles of State Policy. He noted that the lack of cohesion and synergy in development planning was a problem facing the nation and, therefore, the probability of some of the plans being altered when there was a change of government was very high. 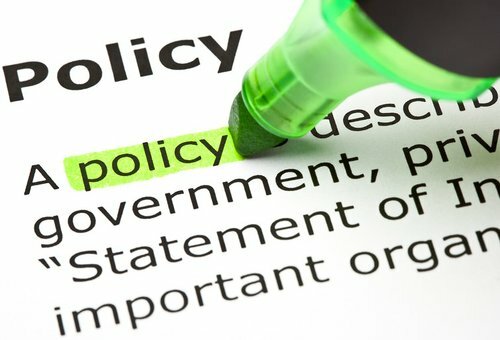 Two, which serves as a reference point for the government between 2014 and 2017, is a short-term plan,” Dr Thomson said. He said the long-term plan would ensure cohesion such that the party in power would continue the work of the previous government so that it did destabilise the development of the country.